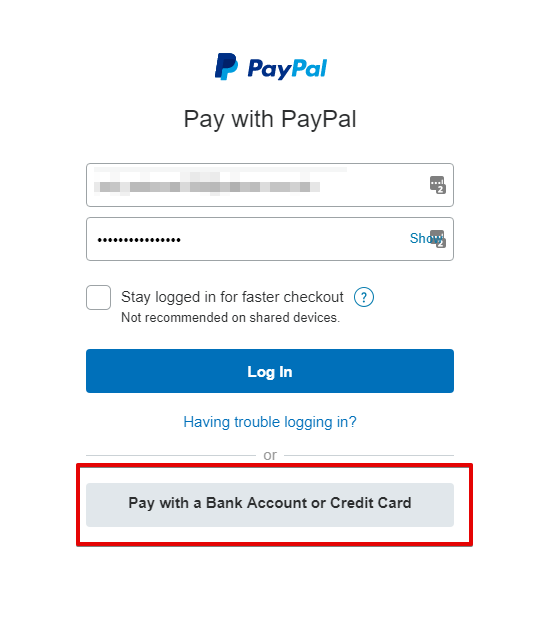 Does having a PayPal account optional for users on checkout? PayPal account would be optional. Your users might see option to pay with their bank account or credit card. For your other question, you can only integrate one payment option per form.